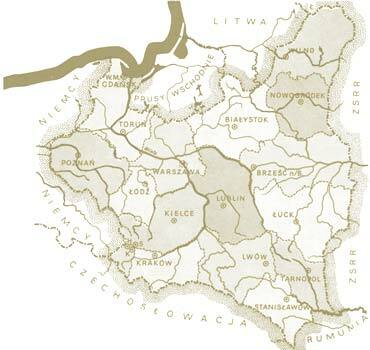 In the A to Z Gallery we shall display pre-war views of Poland and Eastern Europe from before 1945. Anyone may participate in building up this Gallery by sending us photos and postcards from their own private collections. The Project will also make it possible to set up a gallery of contemporary images which will supplement the gallery of archive images. In the Old Maps Gallery we shall be publishing scans of pre-war military maps. These enable us to acquaint ourselves with the layout of towns, many of which were completely destroyed during the Second World War. On these maps we can find the exact location of churches and synagogues that no longer exist and of cemeteries belonging to all religions. This project will also permit us to display on this page images of maps from private collections.